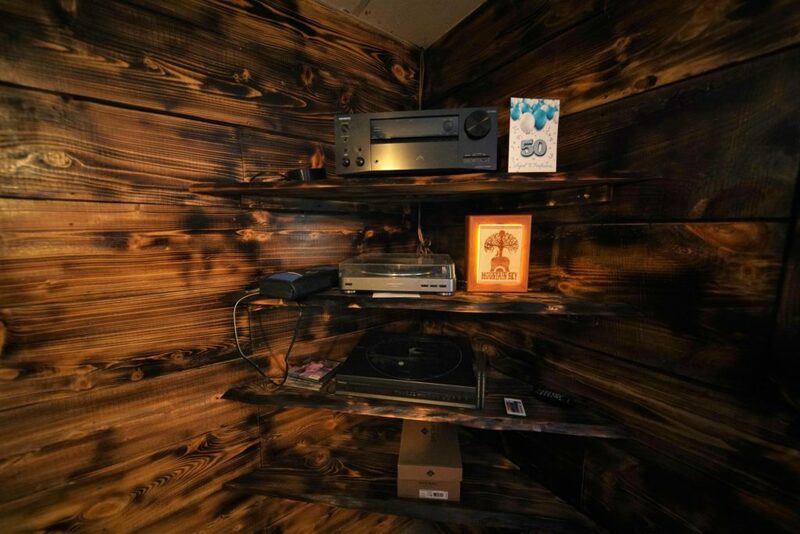 Mountain Sky Radio now officially has a full-time home, along with our Destination Getaway Recording Studios! 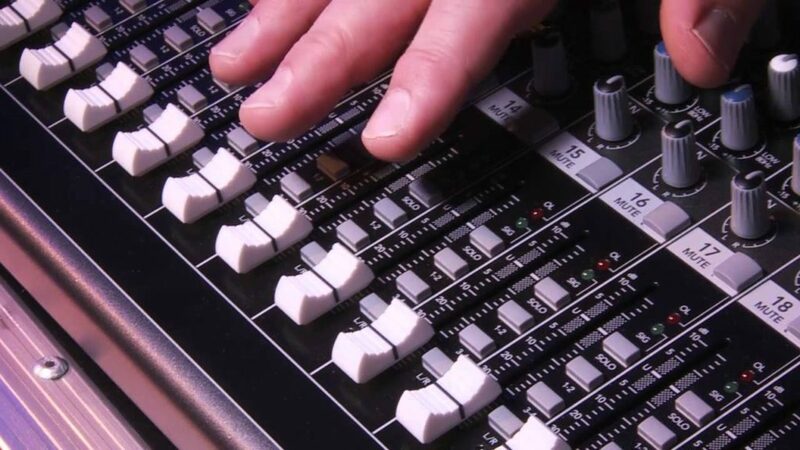 Check out Mountain Sky Radio via the links below, as well as on Facebook! 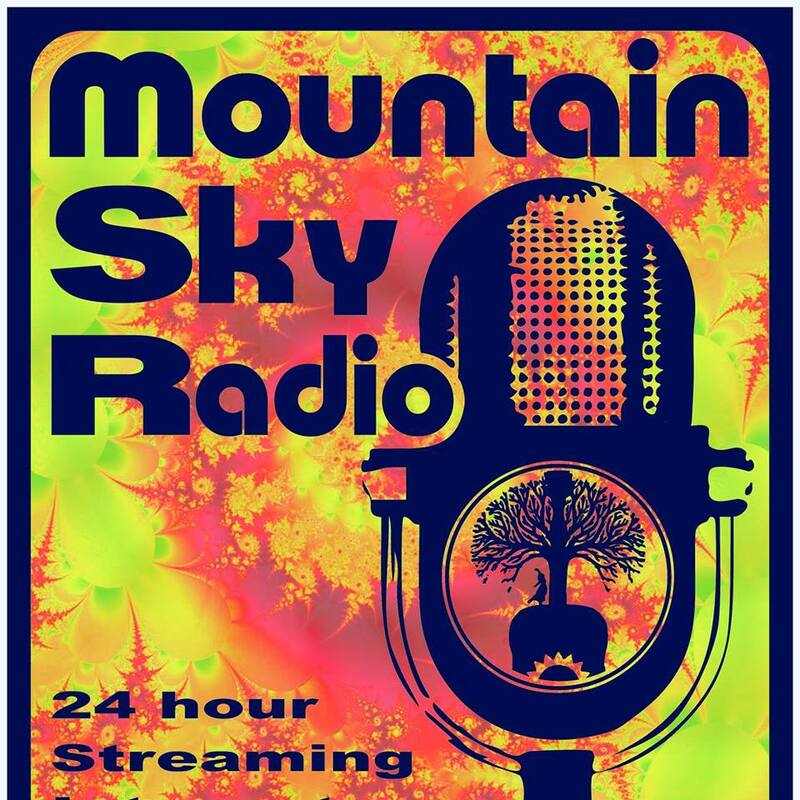 With Mountain Sky Radio, we posses an internet radio station to broadcast our shows, podcasts, musician interviews, home grown music as well as favorites from the Mountain Sky vinyl archives!